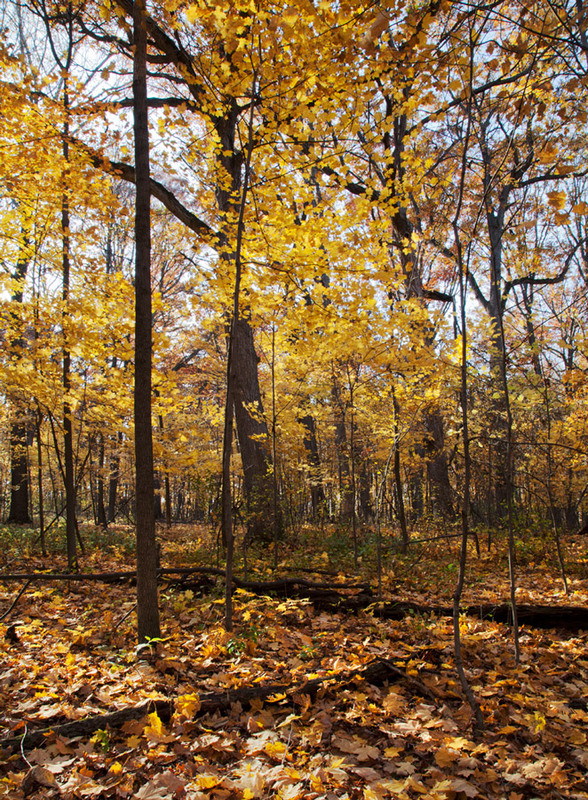 Urban Wilderness: Happy Thanksgiving from Urban Wilderness! Happy Thanksgiving from Urban Wilderness! I am thankful for, among other things, the opportunities I've had this year to explore and enjoy the outdoors. 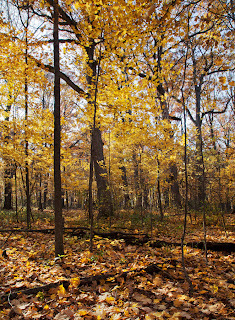 Autumn splendor in Wil-O-Way Woods on the County Grounds in Wauwatosa. Happy Holidays to all! Geoengineering: Is it possible to stop?